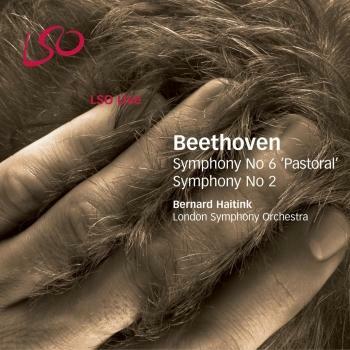 LSO Live is thrilled to welcome Bernard Haitink back for his first recording with the LSO since his internationally acclaimed Beethoven cycle in 2006. Eine Alpensinfonie was recorded in June 2008 during Haitink’s Strauss/Mozart series with the LSO. 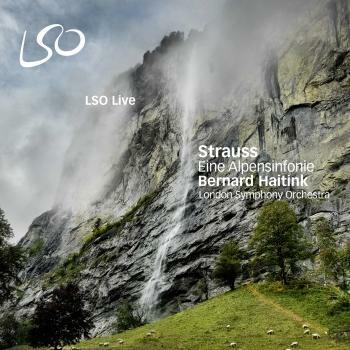 In his Alpine Symphony Strauss recounts an attempt to conquer the summit of an Alpine mountain. He infuses the score with numerous instrumental colours and rich combinations of sounds, evoking the images and events that take place on the trek. It was to be one of his final large-scale orchestral works and shows the last great German Romantic composer at the pinnacle of his art. 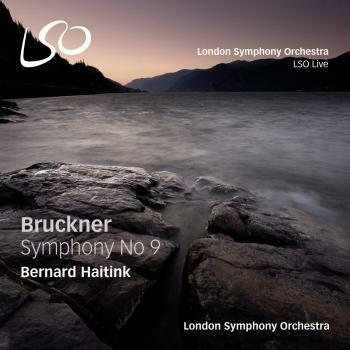 Haitink has also recorded Mahler’s Das Lied von der Erde with the LSO and soloists Christianne Stotijn and Anthony Dean Griffey for release on LSO Live later in 2010. He will conduct the Royal Concergebouw Orchestra in Amsterdam during early-2010 followed in June 2010 by a complete Beethoven symphony cycle in concert with Chicago Symphony Orchestra. LSO Live’s other recent releases include Prokofiev’s complete score for the ballet Romeo & Juliette conducted by Valery Gergiev. In March the label releases Gergiev’s recording of Mahler’s Fourth Symphony.